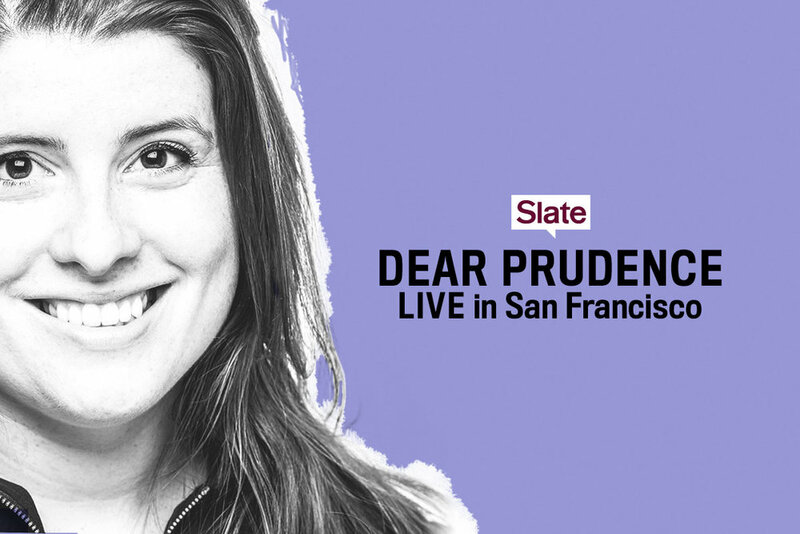 San Francisco, come see Dear Prudence live for the first time! Slate’s beloved advice columnist, Mallory Ortberg, will be joined by special guests for lively conversation and to tackle tough issues with her trademark frankness and charm. You'll have the chance to ask her your burning questions live and meet other Prudie fans.